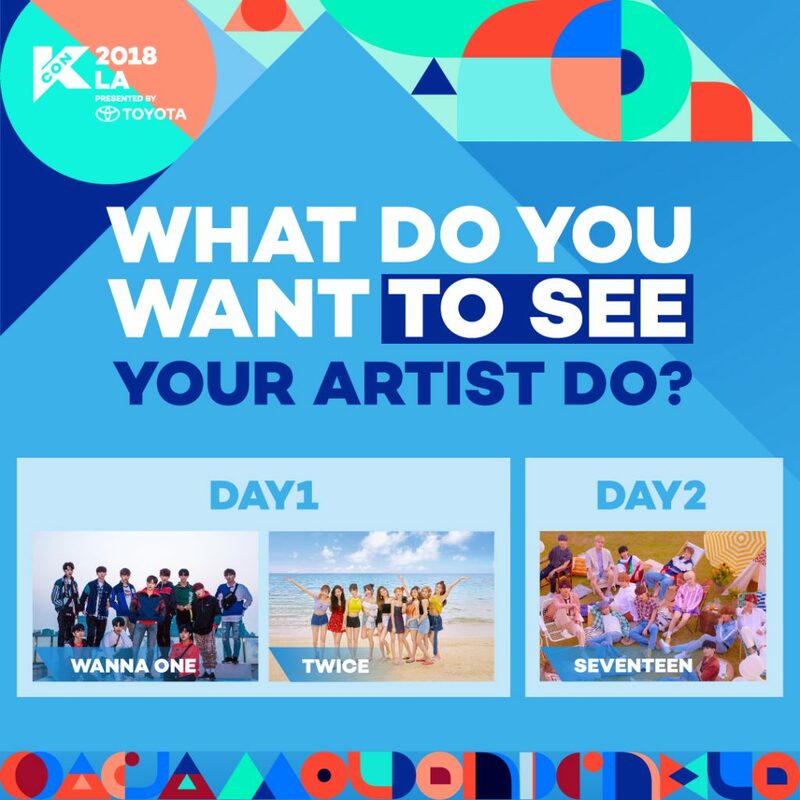 Is there anything in particular that you want to see your favorite artist do? 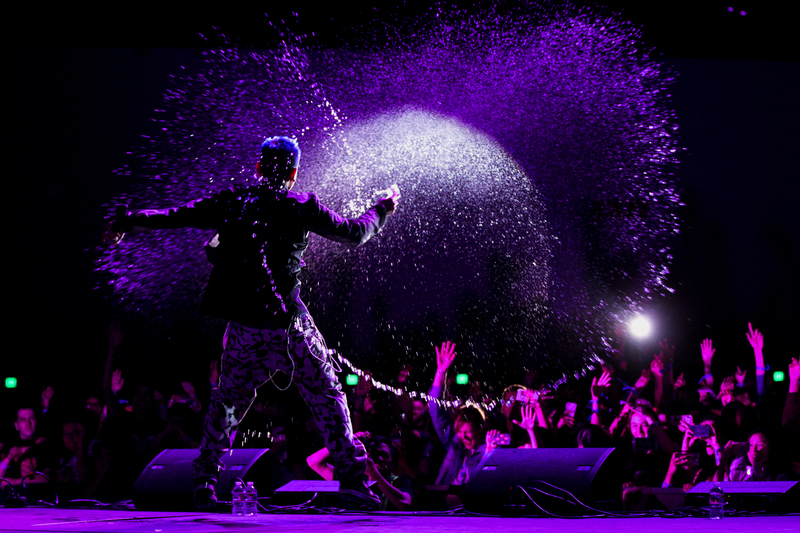 This is your chance to see your artist do exactly what you want! 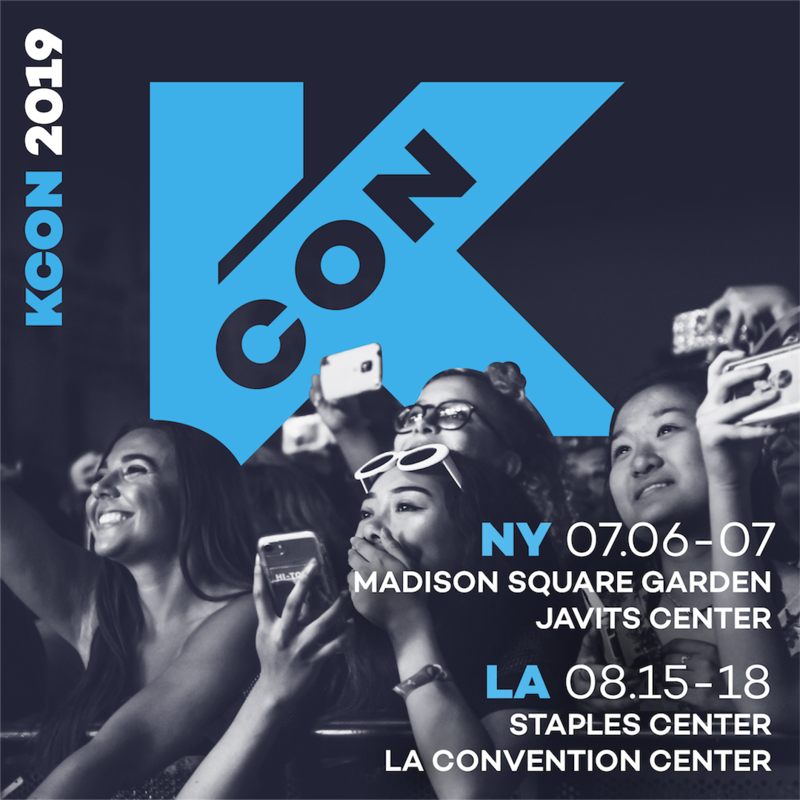 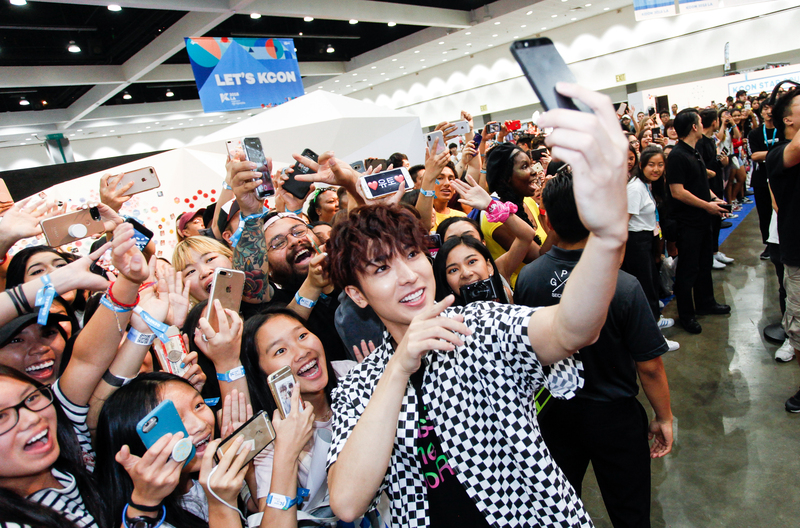 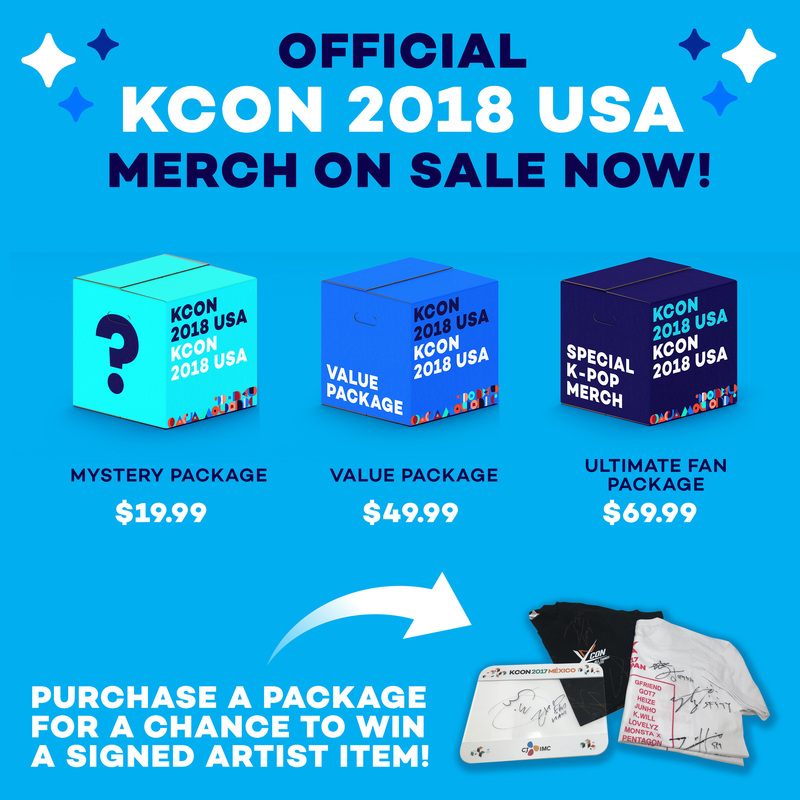 You can see selected questions and/or performances at KCON 2018 LA!